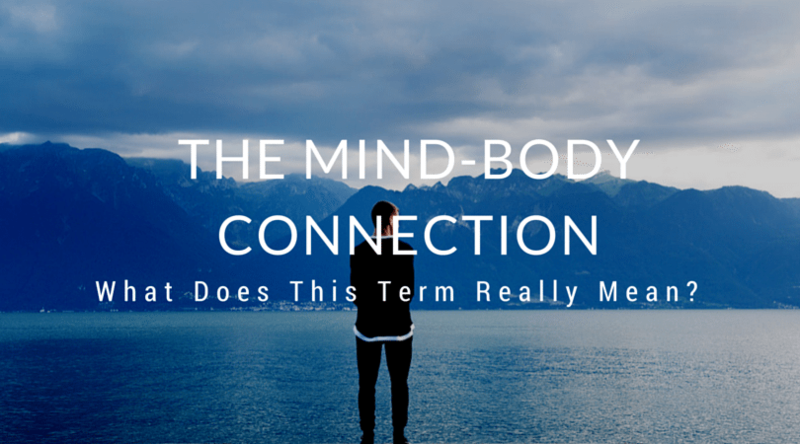 We often talk about the mind and body as though they are completely separate – but they aren’t. The mind can’t function unless your body is working properly – but it also works the other way. The state of your mind affects your body. If you feel low, you tend to do less and be less active, which makes you feel worse – you can become more tired, feel more depressed and tense, plus you miss out on things you enjoy. So it can easily become a vicious cycle. This is the established scientific study of how the mind and body communicate, and how stress can affect our immune system and susceptibility to disease. 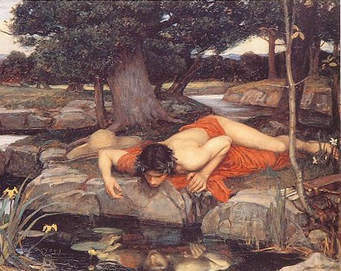 It is only since the advent of modern medicine in the 19th and 20th centuries that we seemed to lose the ancient wisdom of how illness and wellbeing are connected to the mind, society, morality and spirituality. 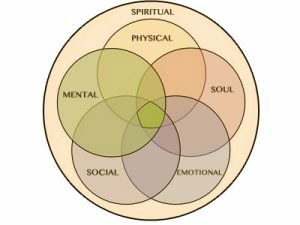 However, in recent years the study of PNI reminds us that psychological states like chronic stress, depression, anxiety, fear produce profound effects on the body. Most of us will have our own experiences of how headaches or digestive problems can result from stress. But PNI has extended that to include the way in which genes express themselves in genetic illnesses like rheumatoid arthritis and multiple sclerosis. 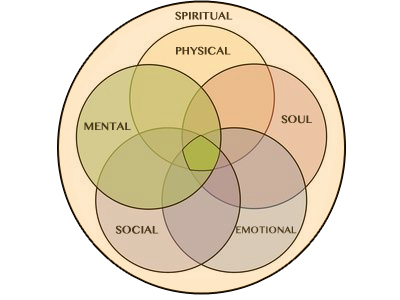 Over time, mental and emotional states take a heavy toll on the body and are a significant risk for illness. Until the last 100 years or so, you had to be quite active to just live your everyday life. Now, in modern Western societies, so much of what we used to do is done by machines. Exercise doesn’t have to be about running around a track or working out in a gym. It can just be about being more active each day, and may include things like washing the car, gardening, strolling around the block etc. It is however, important to do something quickly enough so that you raise your heart rate (aerobic exercise), as it is then that the “happy” chemicals called endorphins are released into our body and make us feel good.